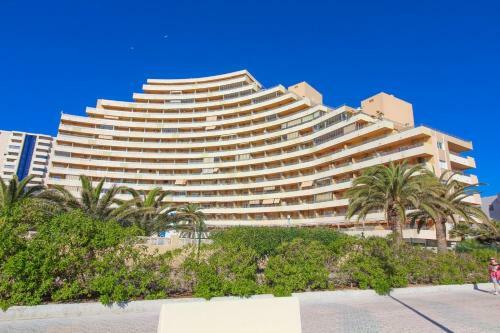 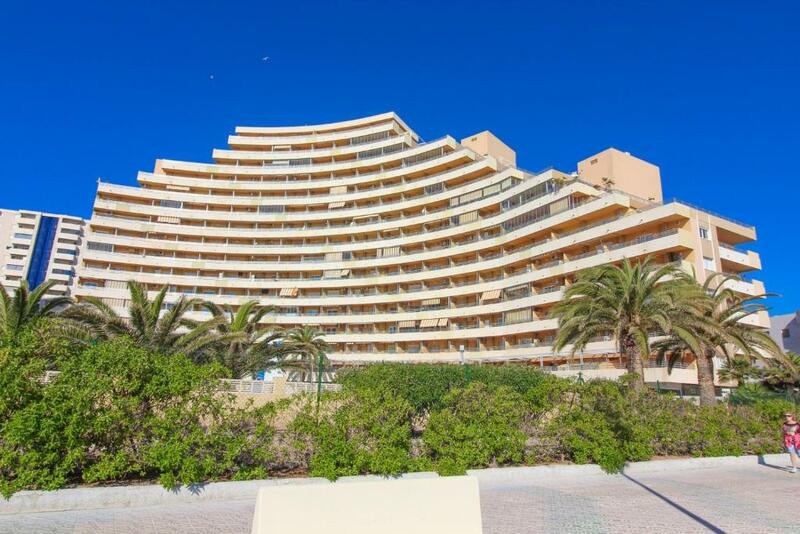 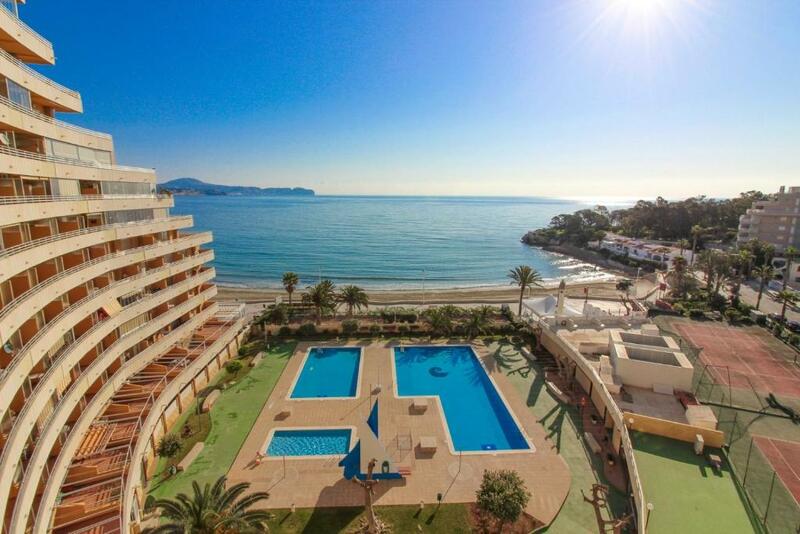 Apartamento Voramar offers accommodations in Calpe, a 12-minute walk from Peñón de Ifach Natural Park. 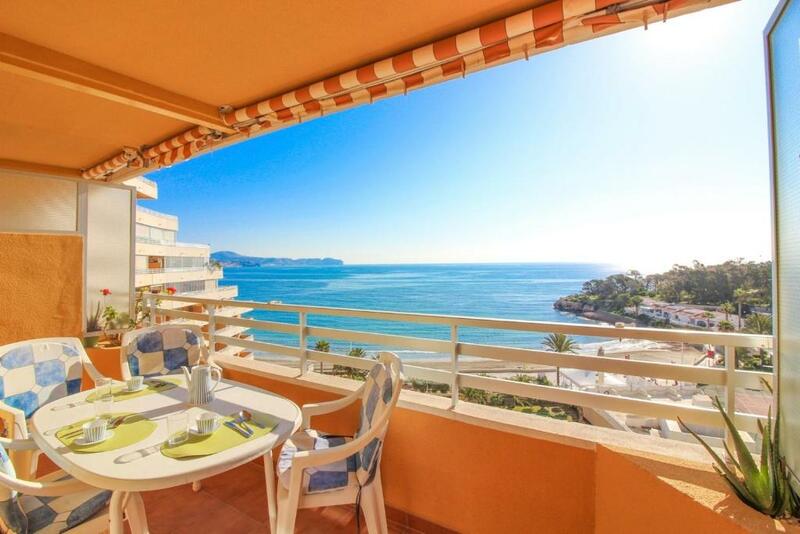 Guests staying at this apartment can use the fully equipped kitchen and a terrace. 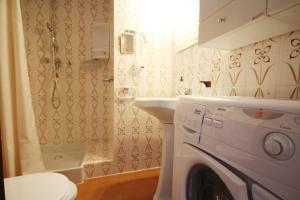 The apartment comes with a satellite TV and 1 bedroom. 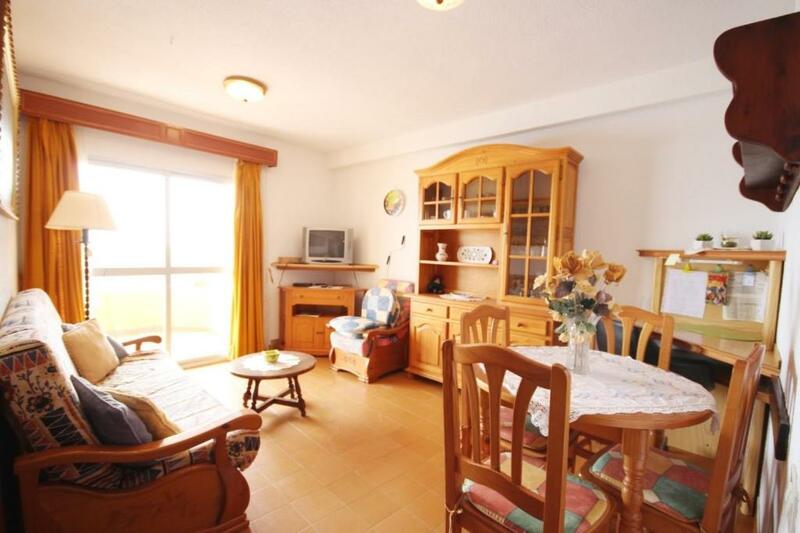 The nearest airport is Alicante Airport, 49 miles from the property. 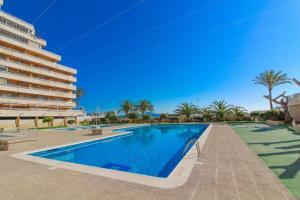 When would you like to stay at Apartamento Voramar? This apartment has a sea view, kitchen and toaster. 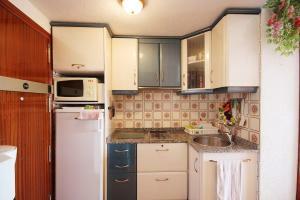 House Rules Apartamento Voramar takes special requests – add in the next step! Apartamento Voramar accepts these cards and reserves the right to temporarily hold an amount prior to arrival. We need at least 5 reviews before we can calculate a review score. 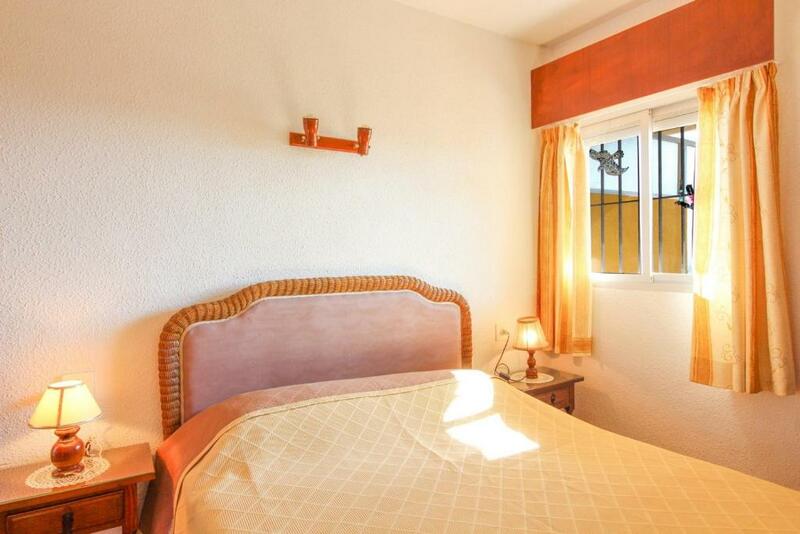 If you book and review your stay, you can help Apartamento Voramar meet this goal.